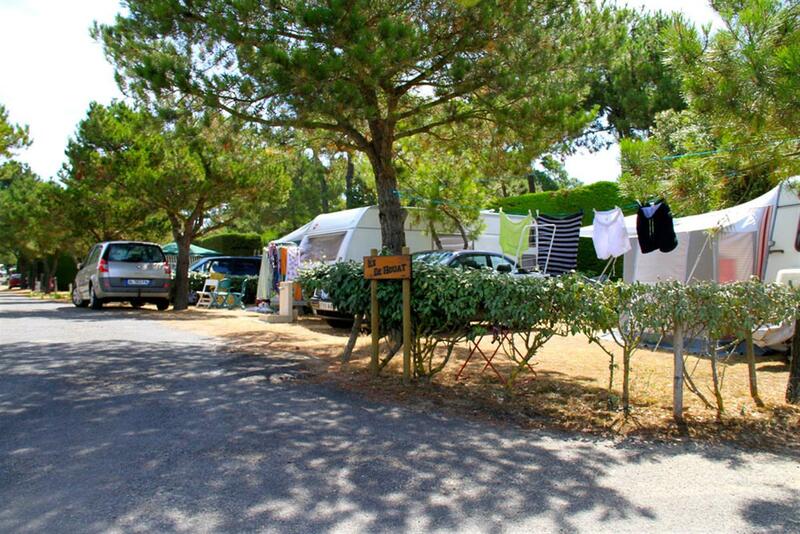 Stay in a family-oriented and shady campsite with a unique setting, just a stone’s throw from the beach, amongs dunes and maritime pine forests. 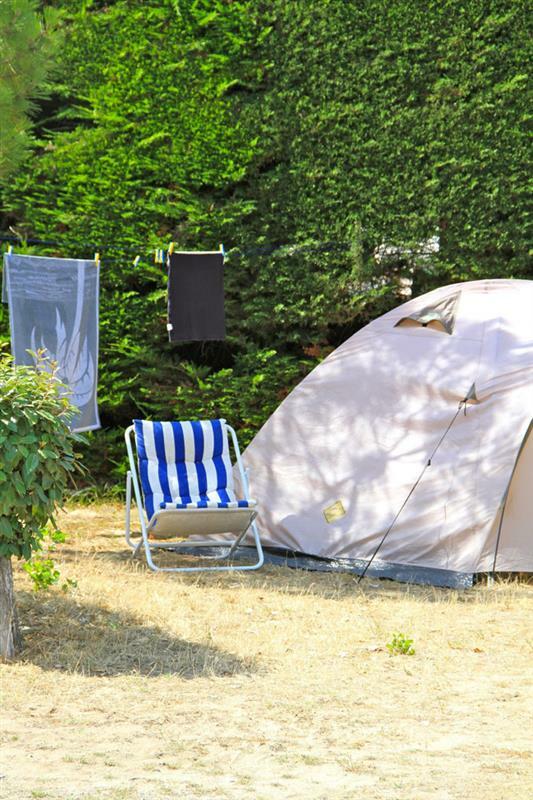 In the heart of an ocean of lush greenery with exquisite fragrances, our 242 plots are demarcated by small hedges and have all the facilities you would expect to ensure your comfort while camping. 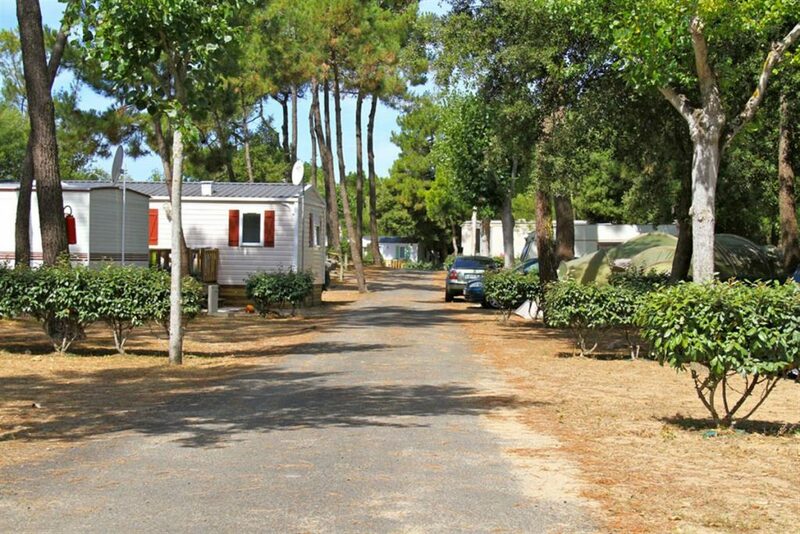 The campsite is accessible to persons with reduced mobility, in particular regarding the sanitary facilities. 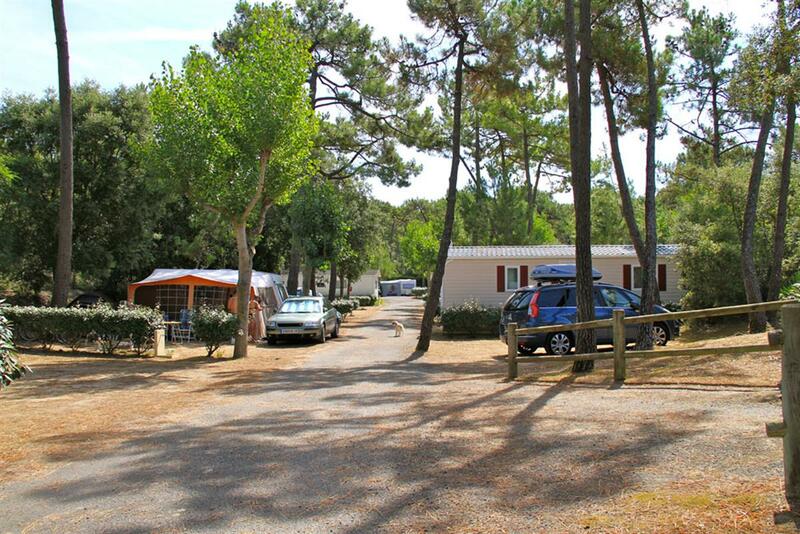 Choose one of our plots at Camping Côté Plage for your stay in Saint-Jean de Monts. 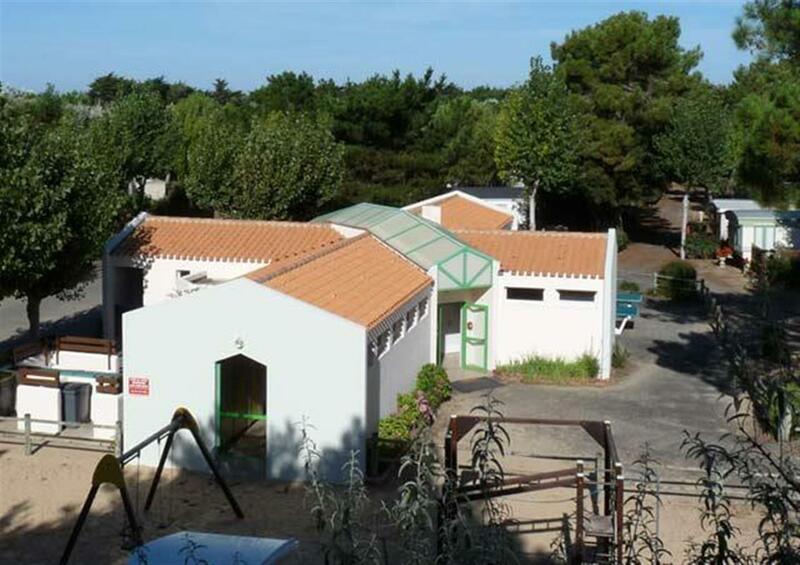 Make the most of an exceptional setting that is warm and friendly, with all the facilities necessary to make your holiday in St-Jean-de-Monts unforgettable. Our plots range in size from 80 to 120 m². All are bordered with hedges, guaranteeing you peace and tranquility. 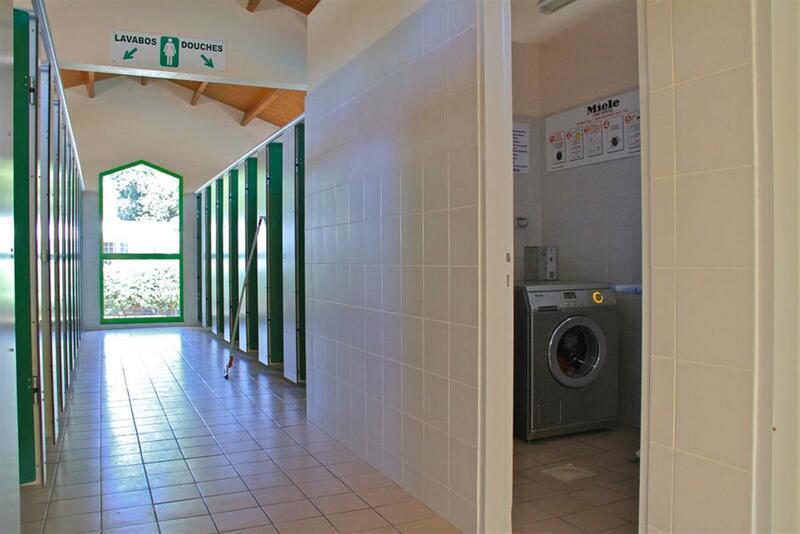 The campsite toilets are accessible from all plots. Tourist tax €0.65* from 1 April to 30 September 2019, for persons aged 18 and over (subject to changes at municipal level). **: The animal must be tattooed and vaccinated. First category (attack dogs) and second category (guard dogs and molossoids) dogs are not allowed. 6 persons maximum per site. 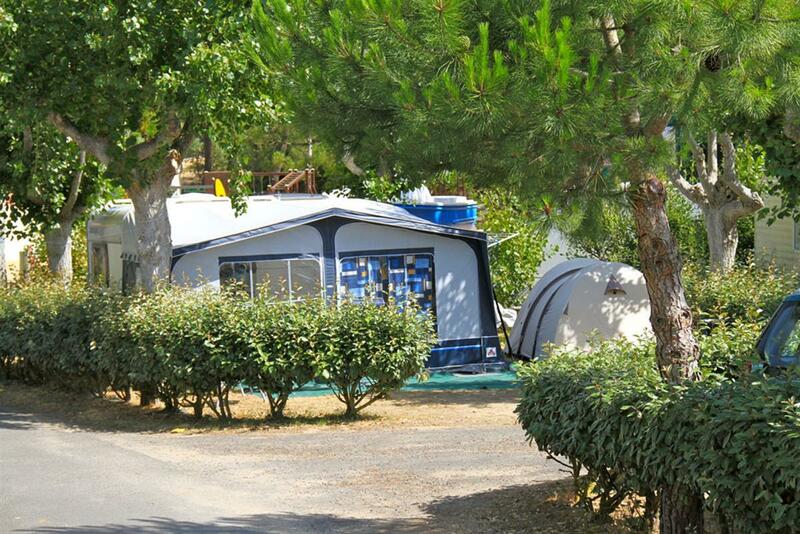 Would you like to spend your weekends by the sea and leave your caravan in place during the week? 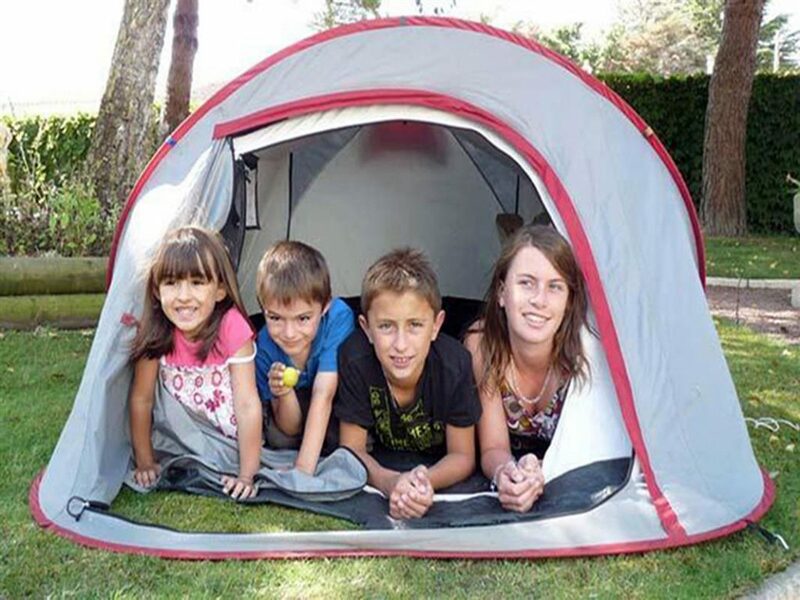 You can do this at Camping Côté Plage! 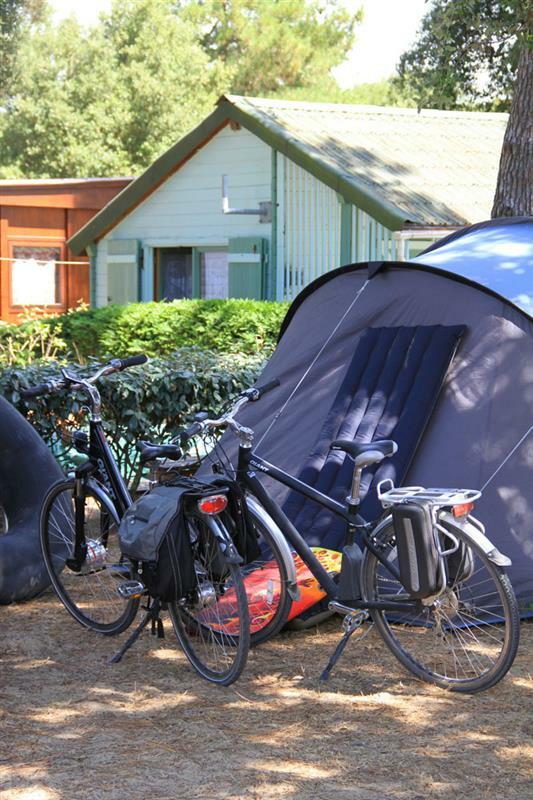 Site rental is free during the low season, on condition that you spend at least 3 nights per month in the campsite. 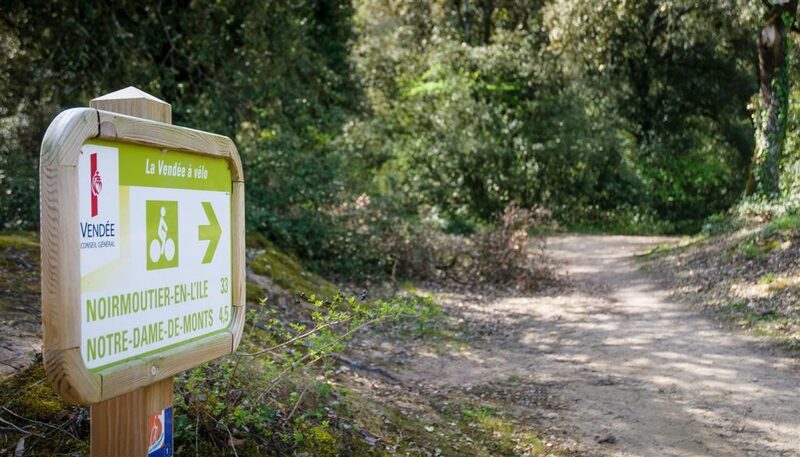 Make the most of your weekends by the sea to go for bike rides on the numerous cycling paths that follow the Vendée coast. Just a few minutes from St-Jean-de-Monts, discover Noirmoutier with its salt marshes, Saint Gilles Croix de Vie and L’île d’Yeu. During your weekend at Camping Côté Plage, spend a day at the great attraction park Puy du Fou, which is situated one hour and a half from the campsite.